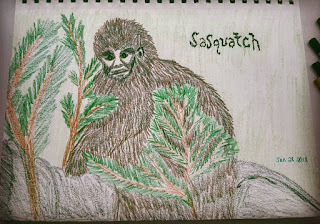 For my drawings, I'm still following the theme of Monsters. 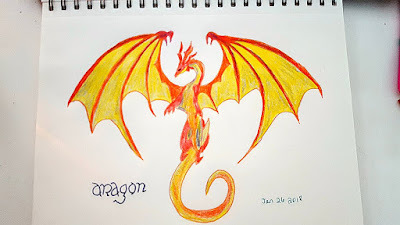 I am also trying out some Mythical Creatures, so here are the drawings from the last week. :) And thank you wholeheartedly again for all of you who have been so supportive in my drawing efforts. I'm gaining more confidence each day and I'm loving this challenge! Can you believe it's been FOUR months since we took in Stella and Pavlov??? Pavlov (right bottom corner) is IN LOVE with me lol...never leaves my side. I think that having five dogs has taught me a lot about patience and compassion. Not only did the two new additions need to adjust, our three did too! I'll be sad to see the two of them go next fall, but until then, I have to say I love having five dogs and three cats. There is so much furry love in the house...and fur..omg, our vacuum is a trooper. The first word that came to mind at seeing your painting was 'ominous', so I failed the spicy test. You have a plethora of pups! Hard to imagine Tom Hanks as a mobster! Remember him in Busom Buddies? There's a similar monster in Lake Champlain (New York, Vermont) but I think she was made up by the brilliant Lake Champlain tourist board! I remember the Irish Rovers being on a few TV shows way back in the early 60s, I will say that I watched them from my baby crib. The mobster painting really shows movement by the way you painted the man, I am trying to figure out how it works so well. It might be that there are 3 other objects that are stationary which lead the eye to the man who is framed by the light area in the back ground. Neat! I must say I missed the spicy in your painting but that is what makes the world go round, we all see things our own way! Great job on all the artwork. I love seeing pics of the doggies. They are so sweet and they all look like they are just as happy as can be! I thought I was the only one who remembered the Irish Rovers Unicorn song. You do realize it will be playing in my head all day now lol. Tom Hanks was great in that movie. But then, he is great in everything he does. I will admit, the first drawing threw me off track. 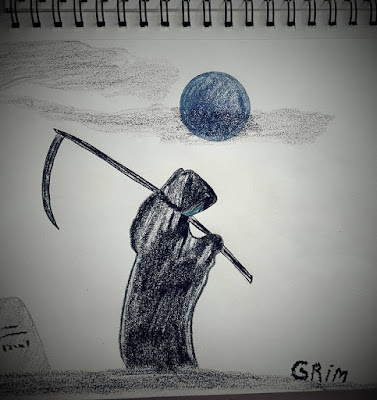 It is a perfrct drawing from the movie though. Albeit, Snoopy and Woodstock make my heart happier. Your monster drawings are quite good. Dragon really caught my eye. Your fur babies make me smile also. I could just see myself in the middle of them getting tons of doggie kisses. It would be heavenly. oh Rain you captured that painting perfectly!! All your work is wonderful and a challenge is such a great way to perfect our pencil skills isn't it!! Keeps us sharp, lol,, like a pencil lol,, We have always had multiple dogs in our family and I think its only a positive experience for us,, the lessons you spoke of ring true with me as well, oh for the love of our furry friends, what would life be without them!! You have captured the 'spicy' dangerous mood so completely in that painting! I love it! As a matter of fact, I love all of them. If it was up to me (and I had a trust fund) I would be up to my elbows in dogs. 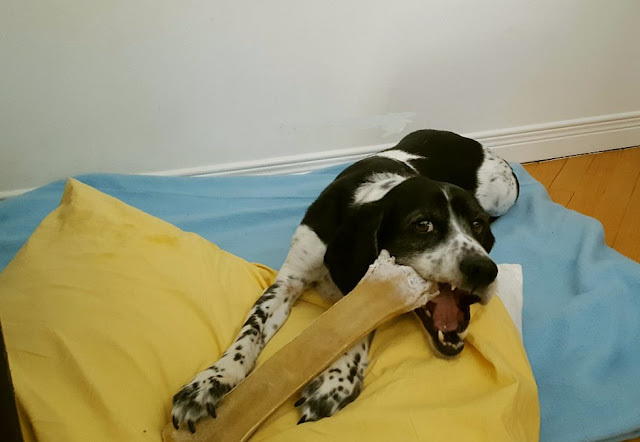 That picture of Jack with his giant rawhide bone makes me think of PB - I give them huge marrow bones each Sunday and he makes a beeline for the biggest one. He then drags it to his lair and gnaws happily for hours. Until he can steal Lovey's. Rain my dear - you just never cease to amaze! Your art piece for today IS a surprise, but awesome. I just watched the Road to Perdition video clip - OMG I have to get the movie. That scene is almost unbelievable and the photography mind blowing, especially the ending with the people in the windows. Love Tom Hanks in anything and think he's a fabulous man. Your doggies - and kitties - are so sweet. You must have such a lot of patience - can understand why Pavlov is 'in love' with you - Alex too, haha! Stay warm with all those furry friends. P.S. 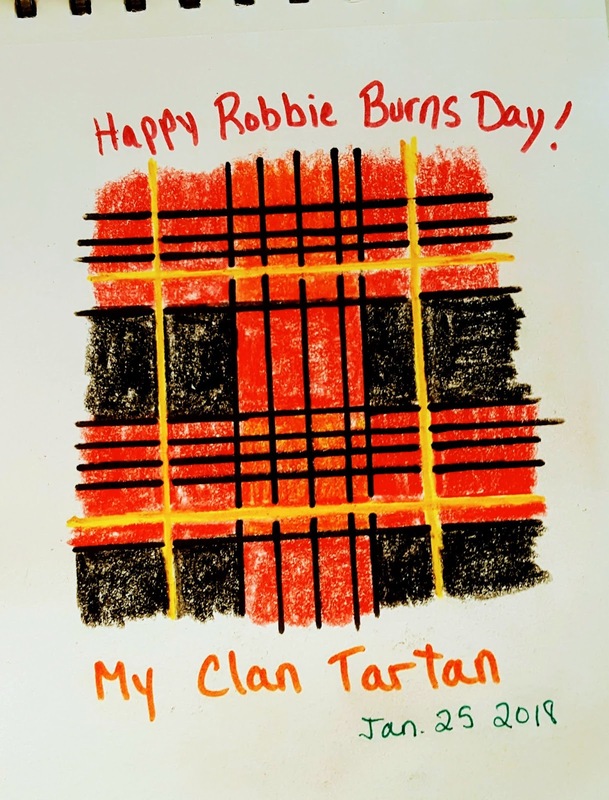 Don't forget to go to Michael's and link back to your post for today's Scribble Picnic - don't see you there! I think it's fantastic how you interpret 'spicy' and love the drawing. I also Tom Hanks, he seems like a genuine nice guy! You know, as soon as I saw your art piece, I thought "That looks like that movie where Tom Hanks played a gangster!" So well done! I adored "The Unicorn" song when I was young. It was on the first LP I ever got -- in those days, the Irish Rovers recorded on Decca and it was one of those old, heavy Decca LPs. Rain, believe it or not....I got it...As soon as I saw the picture I knew where you were going. I was wondering how you would render "spicy" and I was not disappointed. This is a great take...and I always love to see your slice of life and doggies, and your other illustrations. Good job. You are a wonderfully unique gal. Love it. Dear Pavlov, he will have a hard time, with leaving you, when he has to. Taking the time to look closer at your other sketches. I was in a rush, when I read your blog earlier. 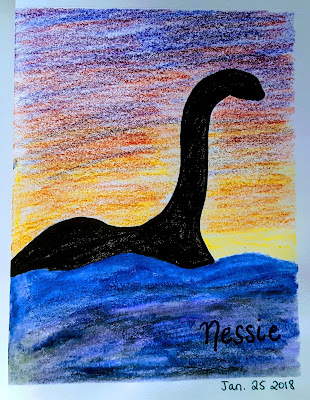 Love the effects, in the Nessie one too. Seeee... Making a wonderful sky background, by the over lapping colors and the sea movement<---That ability is amazing to me. Beautiful art today Rain, love your spicy pizza! Your dogs are adorable. I like the way you were thinking out of the box and connected scandalous to spicy. Your painting is beautiful considering the subject matter, and really captures the mood. Thank you for sharing that video clip. I like the spicy pizza too. And your monsters are such fun. Keep up the good work and have fun. 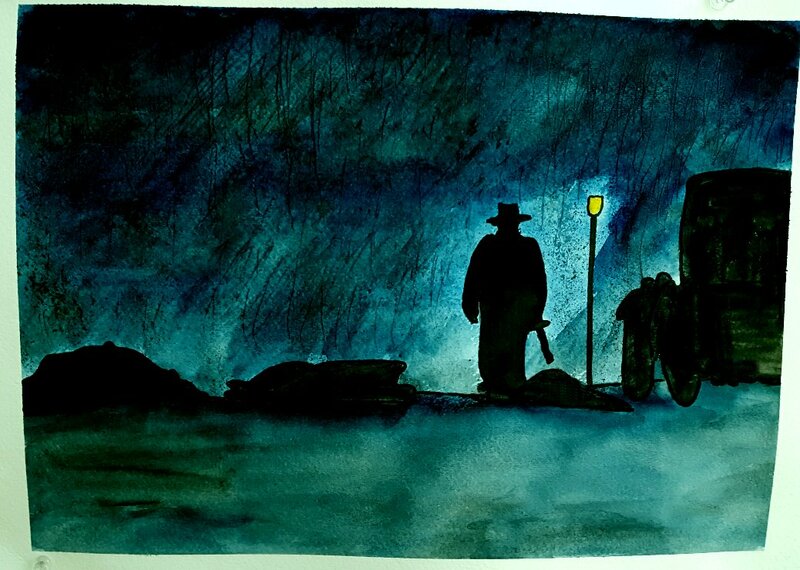 I want to watch that movie someday,The Road to Perdition. Your artwork picks up the mood from the movie. Actually, when I suggested "spicy," I did think someone might go with the attitude take which you did perfectly here as you described! I love it when people think outside the box so long as there is some clear connection to the theme which makes sense and before getting to the rest of the post, I knew immediately how you interpreted this. Anyway, I love the style of this --definitely got the feel of that scene as shown here. And of course, I love your Peanuts piece too and those other sketches. Your theme reminds me of my take on Inktober--fables and myths-so I'm really hoping you do that when Inktober comes again in October. That would be so fun. P.S. I think it's going to end up being pretty hard on your when your return the two pups! P.P.S. I'm adding new themes tonight! Stay tuned. The Irish Rovers! Oh my gosh...I haven't thought about them in years. Talk about going back in time. Your artwork is amazing. 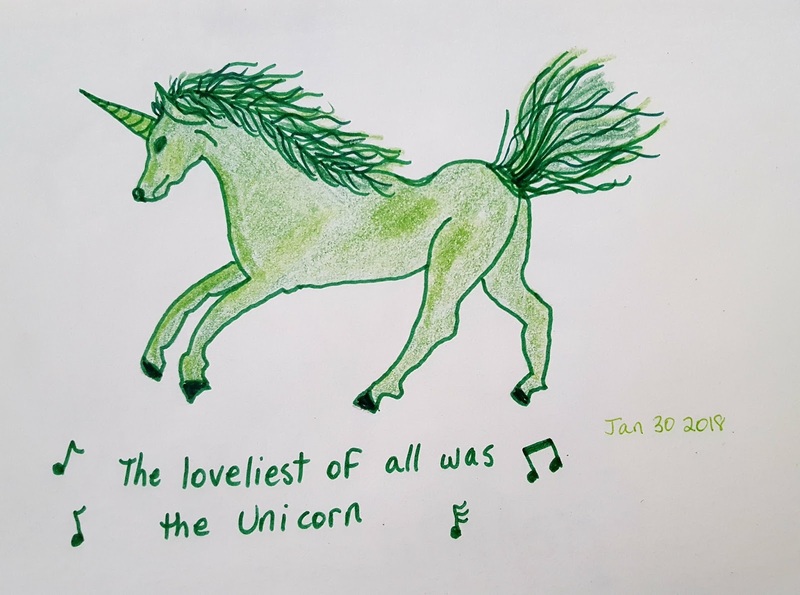 That first one is creepy in a wonderful sort of way...LOL... And when did you draw your unicorn? If it's yesterday, that would be amazing because I sketched one and coloured it in yesterday. Oh the pups...they are so cute. I can only imagine how hard it'll be to say goodbye to them. But at least you can create some wonderful memories until then! I LOOOOVE unexpected interpretations of a theme, and I was so glad to get a glimpse into your thought process... I always find other artists idea trains of thought fascinating! I absolutely loved Road to Perdition...it ran a gammut of emotions. Needless to say, I did NOT like Jude Law's role. 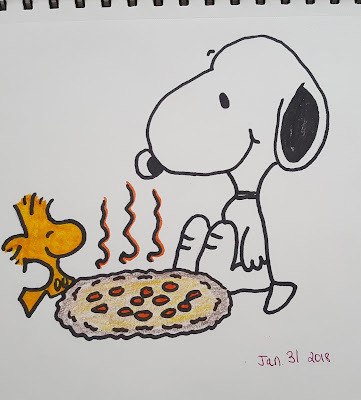 Cute Snoopy and Woodstock sketch! I have been enjoying all your sketches over on Instagram. The fur-kids look so sweet altogether. I think you will miss the two of them when they leave. I'm sure they will miss you. No, not obtuse at all. "Spicy" has been well illustrated in your work and Tom Hanks served as great inspiration. Love him. My father was an artist, it was his passion, but he never had enough money for supplies or time to make a living from it. The artwork he left behind however, is treasured every day. Keep doing what makes you happy. you first art is STRIKING and successful in creating impact of certain time and feel! LOVED you mythical creatures too ! i loved this movie too but i watched "castaway"m so many times he is wonderful actor indeed! lots of love and hugs to you dear Rain! Your drawing just gets better and better. I'm not a fan of violence or really frightening anything but you were spot on with that movie scene! The Snoopy one I thought was a picture you had copied until I saw your writing on the bottom...you are amazing! I ran across my Brambly Hedge book the other day and I would love to practice and draw those cute little animals with clothes on....similar to Beatrix Potter. 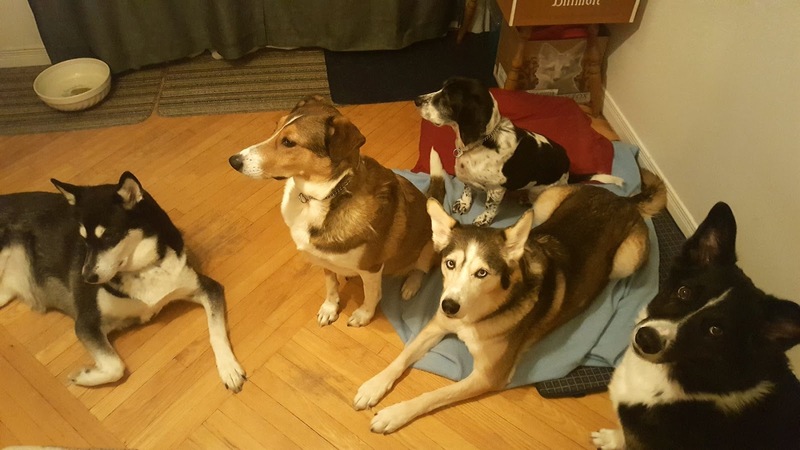 Your dogs are so well behaved. I have a feeling it is going to be very difficult for you and all of you next Fall when it comes time to separate. Our moon looked just like a regular full moon so evidently I was too early and by the time it must have started it was down below the tree line. My daughter called and she told me to look on You Tube and NASA had a live feed from some giant telescope but watching on t.v. isn't quite the same. Have a great week! P.S. Love the Irish Rovers! OMG, you are so full of life and surprises. I love your gangster short ... and I too love Tom Hanks in whatever role he plays and the gangssters were, without a doubt, spicy, Ha! And now what's this about you working in a bar in your late teens ... is that even legal? Looks to me like you gathered up a lot of memories from the experience. And, you know I love furbabies ... I don't have 5 dogs, just one, but I have 4 cats and it can be a zoo around here at time. We have a built in vacume and when I go down to empty the canister, guess what it is full of :) You are so much fun Rain and you are my hero for getting me on instgram. I am finally getting my posts on the daily sketch plan as well ... will wonders never cease. I like your idea of posting them on your blog as well ... I did that with a new page on my blog, but so far nobody has visited it. Well, off to do errands ... have a wonderful week, Rain and thenk you once again for your help. Somehow I'm not a bit surprised that you went a different route than most with the theme! Of course my favorite is Snoopy and Woodstock, but all the art you shared today is well done! Your first art piece is cool!! I love it! I think it's Spicy!! and, I love Snoopy and Woodstock! LOL! 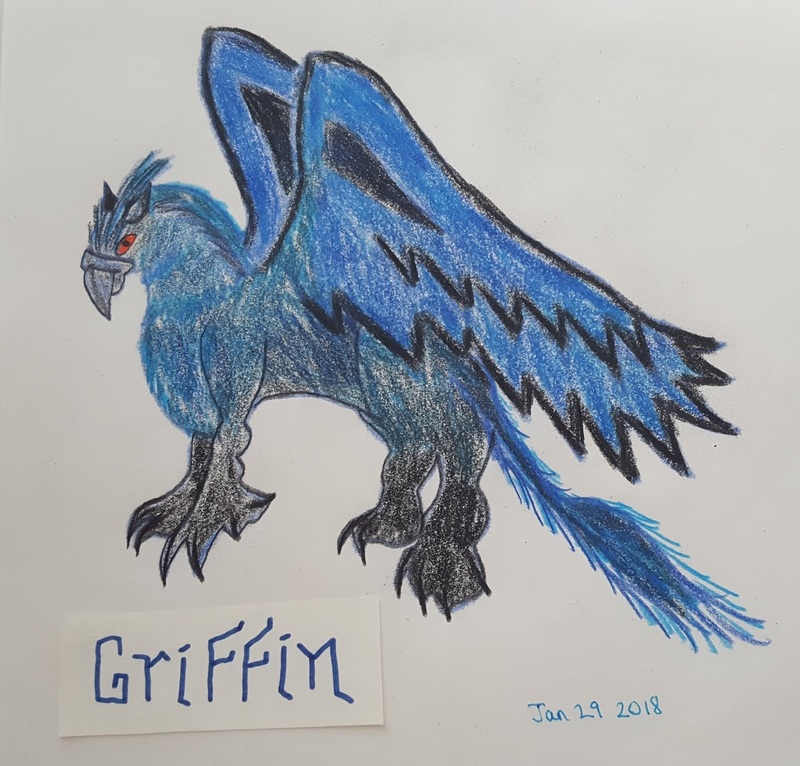 You are very creative with your drawings! Love the Irish Rovers!! Please give all your fur babies BIG HUGS from me! What a treasure! Big Hugs! Thanks RO :) Oh gosh, I HATED the ending to that movie as well...I have never met anyone who liked it! Hi Marsha :) Ha ha ha...I hooked you into singing the Unicorn in your head all day! It's STILL in my head today lol! I agree, Tom Hanks is a wonderful actor, funny and dramatic! It's funny how the dogs all compete when one starts to give kisses, it's a wet mess lol! :) And thanks for enjoying the drawings! Hi Jenn :) Thank you! I loved my spicy idea :) I remember Tom Hanks was a member of the Saturday Night Live gang for a season, or maybe two, at the same time as Billy Crystal. He is such a good comedian, but his dramatic work is excellent! Hi Debra :) Oooh, great minds! :)) Thank you, I'm so glad you saw that right away. Alex did too when he came in to see my finished work. I never tell him about my line of thinking but he got it right away! :) I remember those heavy records. I didn't have any myself, but my parents had a rack of them, they were so think. It's so odd to me that they are collector's items now. Thanks Lorraine :) I am having fun thinking outside the box with Michael's themes! And I love my monsters, though I'm thinking now of a new direction for the daily drawings. That has been a great challenge as well! Thanks John :) I think you'd really like that movie, I have never met a soul who didn't like it! Hi Sam :)) Thank you! I appreciate your comment about the painting, I know you don't like the violent and frightening stuff...but Tom Hanks, sigh. :) I think it would be nice if you drew every day...it doesn't have to be a big thing, but a little drawing here and there, it really is a lot of fun! :) No, it's not the same to watch the moon on You Tube! I feel the energy when I'm outside, I'm so in awe of everything in the universe! I didn't get to see it either, it was snowing here. Yes, I think I'll have some of my own separation anxiety next fall! Until then, I'm making the most of every day with this lovely pack of critters! 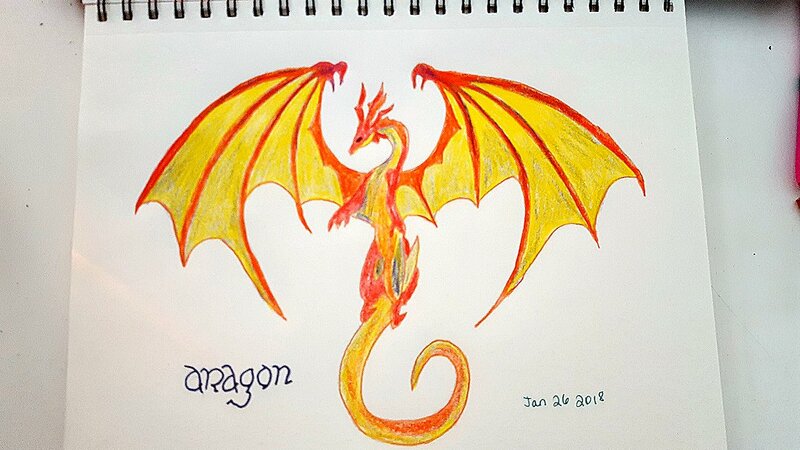 I like how you draw too :O). Scribble Picnic: Hot Chocolate and Fondue Nights!